As a community college, our budget is tight, and it is often difficult to create buy-in for new or on-going initiatives. My institution had several major projects underway that required buy-in, primary data and action. By having Hanover Research conduct a research study, skills needs analysis, and/or focus group and gather data for us, I was able to present a fuller, impartial perspective in the form of a report to other stakeholders, including our President. The return on investment with Hanover has been excellent. Within one year we collaborated on a handful of projects, each targeting a specific area of the college, and all led to action. This allowed us to spread the resources and share beyond our individual departments and divisions. 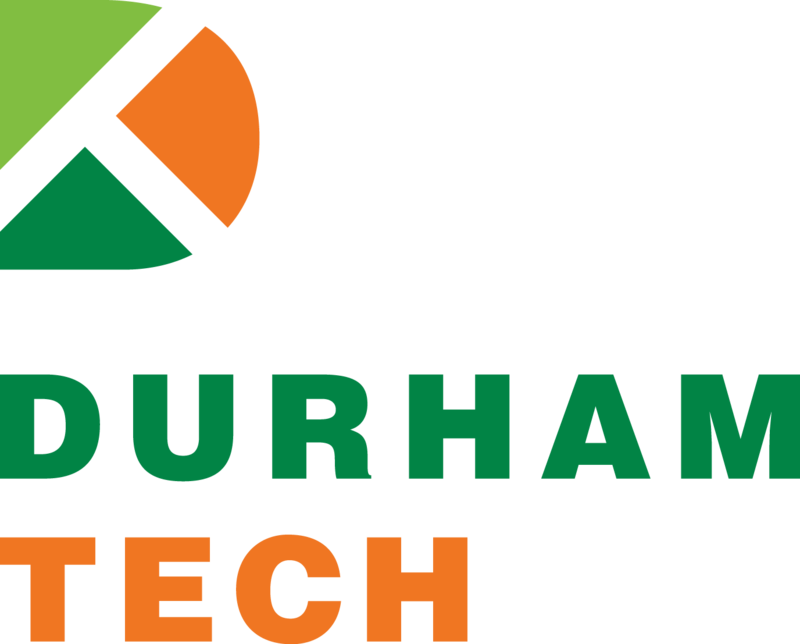 Durham Tech is a growing institution in North Carolina, serving more than 18,000 students annually across seven campuses in Durham and Orange counties while also providing various online courses. The college is accredited and offers more than 100 associate degrees and certificates for students seeking university transfer or immediate employment. To learn more, click here.